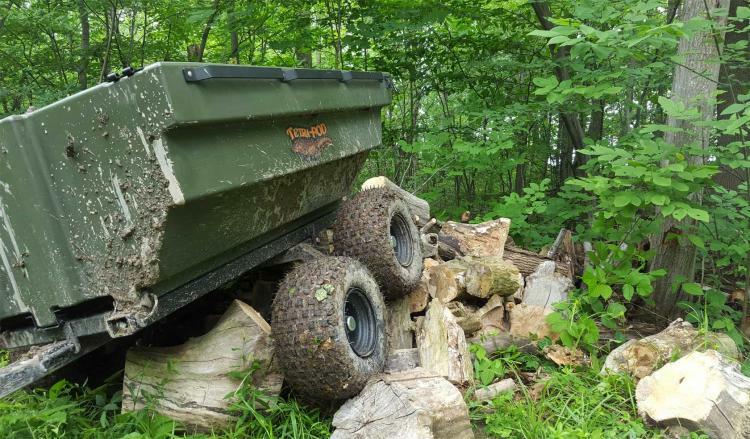 When I went on road trips with my family back inthe 90's, we stuck 5 people into a 5-person car and drove for 2 days straight with a large container sticking about 3 feet up from our tiny car. 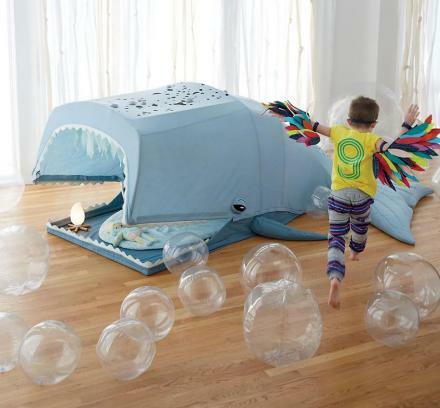 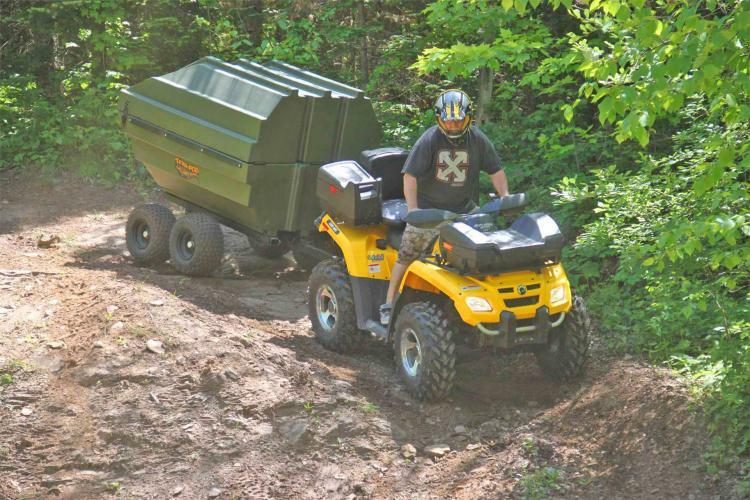 Now-a-days a trailer might be a little easier, and a little more roomy. 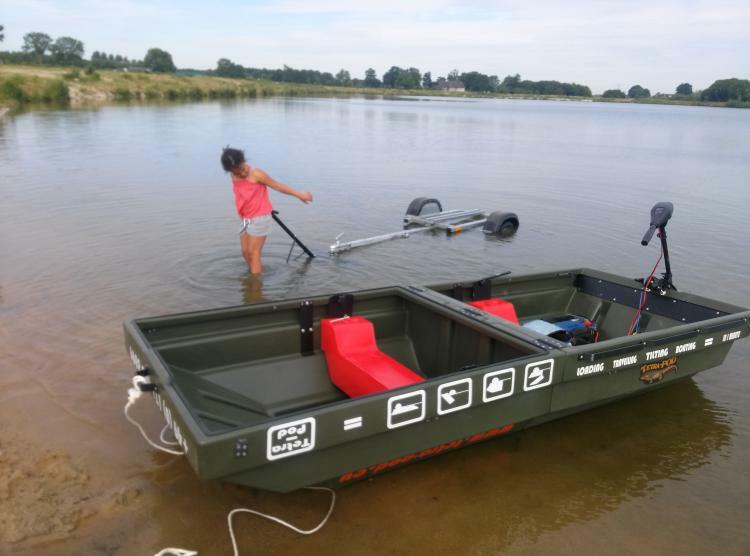 This unique trailer will not only hold your stuff for storage on long trips, but it also converts into a boat! 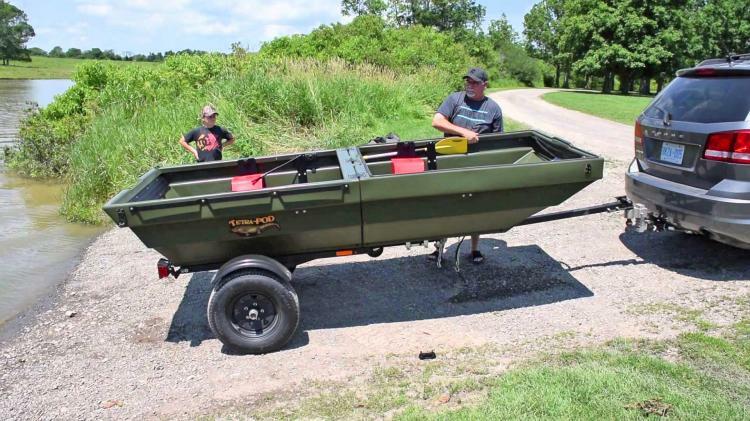 Perfect for use on trucks, cars, and even ATVs, the mini trailer connects to your automobile using a standard trailer hitch, and is perfect for long trips for extra storage, a trip the lake, off-road excursions, or even just a trip to the dump to haul some crap. 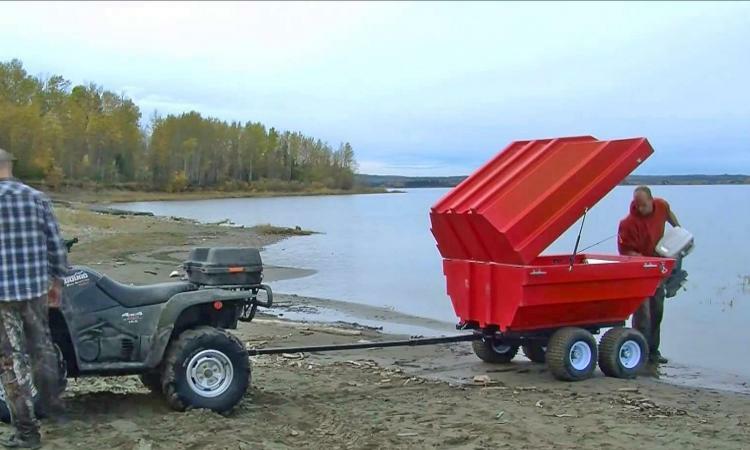 Called the TetraPOD, the unique trailer and boat combo can hold 27 cubic feet of storage, or you can even use it as dump trailer by removing the top half of the unit. 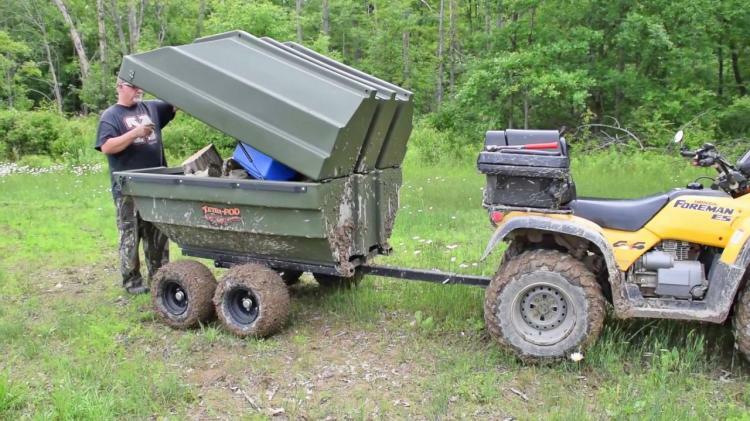 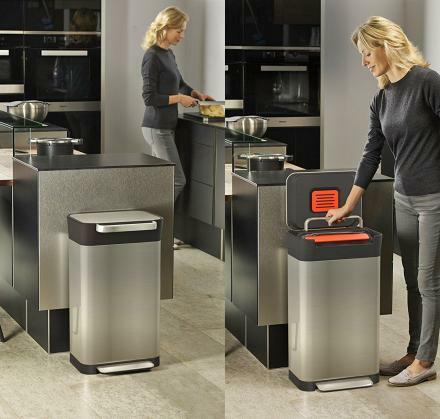 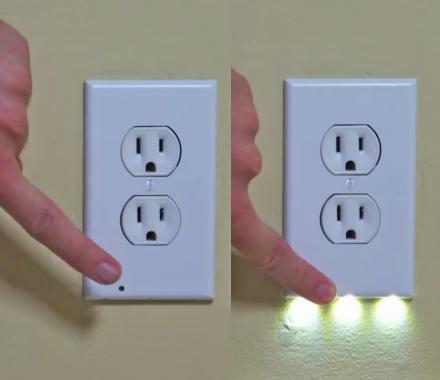 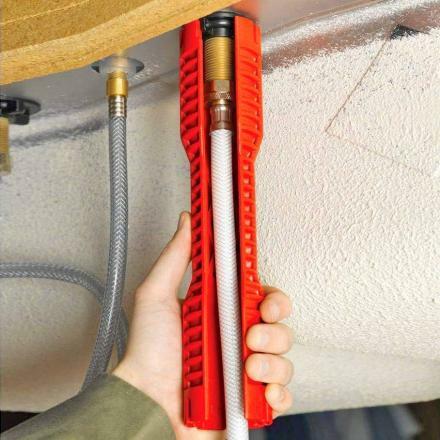 This way you can simply back it up, and dump the contents of the trailer anywhere with ease. 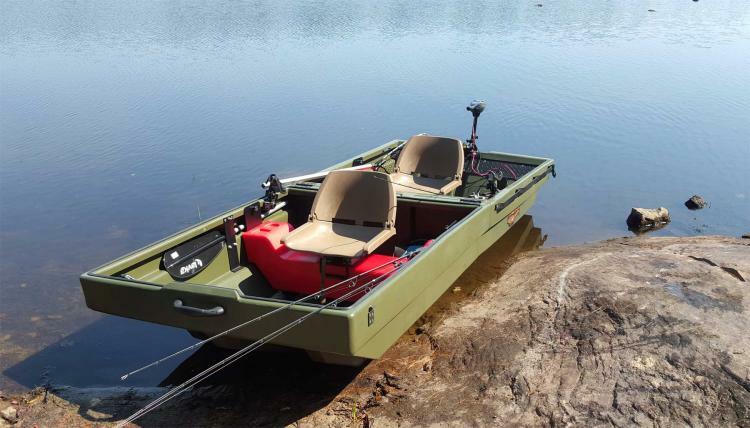 Due to the small size and frame of the trailer, it allows you to take a boat into those backwoods secluded lakes that you wouldn't normally be able to get to with a full-size boat. 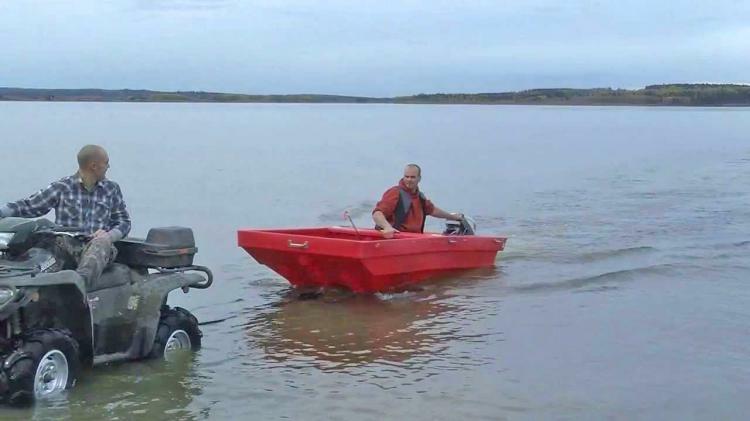 Even if the terrain is too rough for your truck or car, you can attach the trailer boat onto an ATV to bring it practically anywhere. 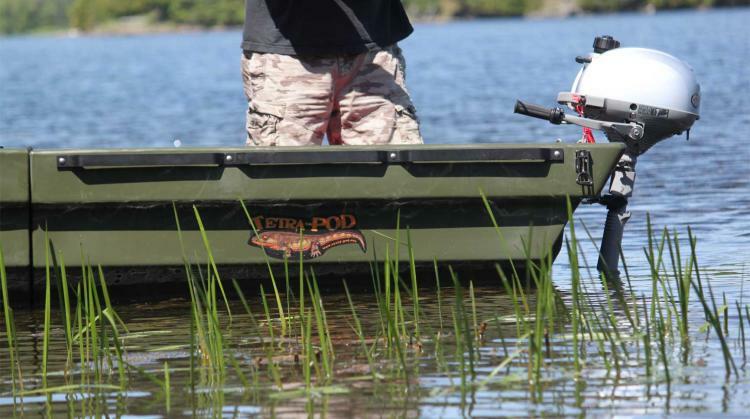 Check out the TetraPOD trailer that converts into a boat in action via the video below.